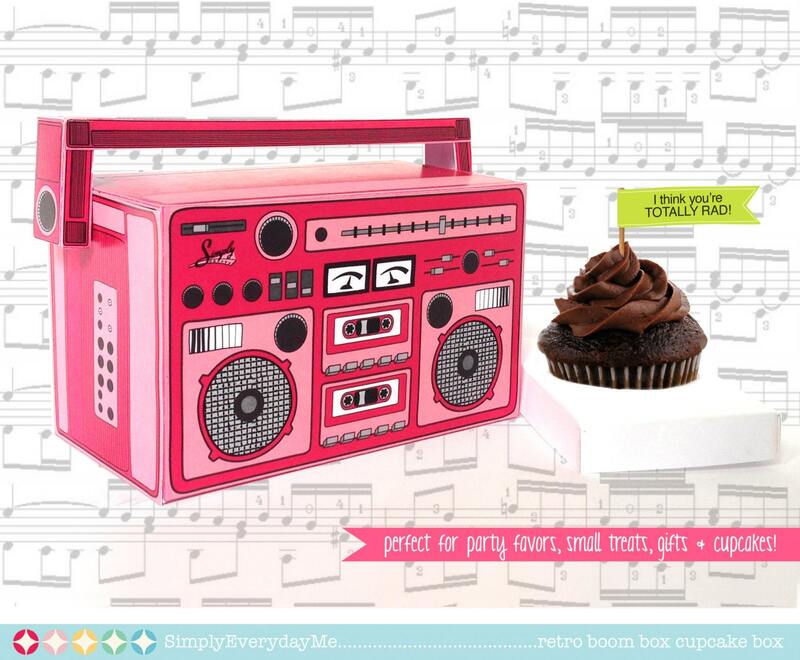 BOOM... BOOM... BOOM... 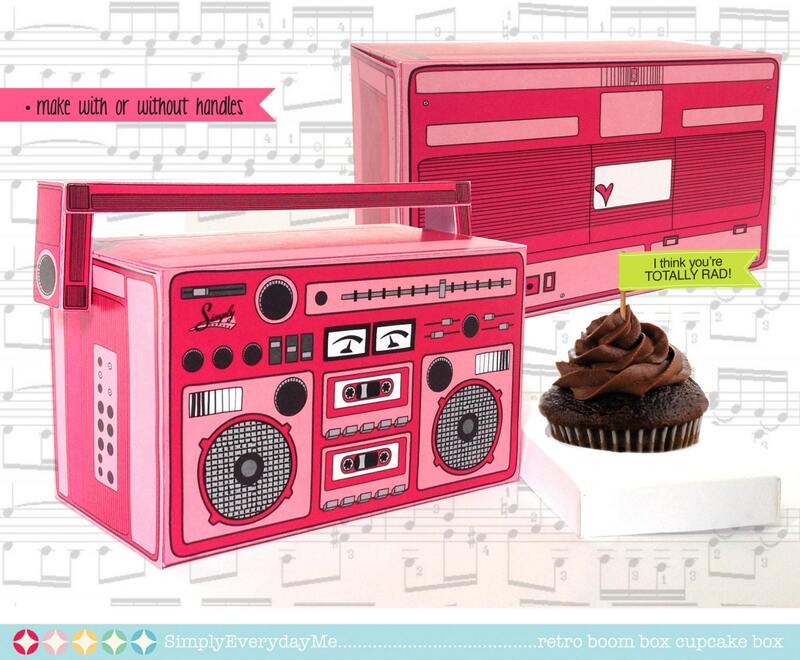 Your heart will skip a beat with this Retro Boom Box at your 70’s, 80’s or 90’s theme party! 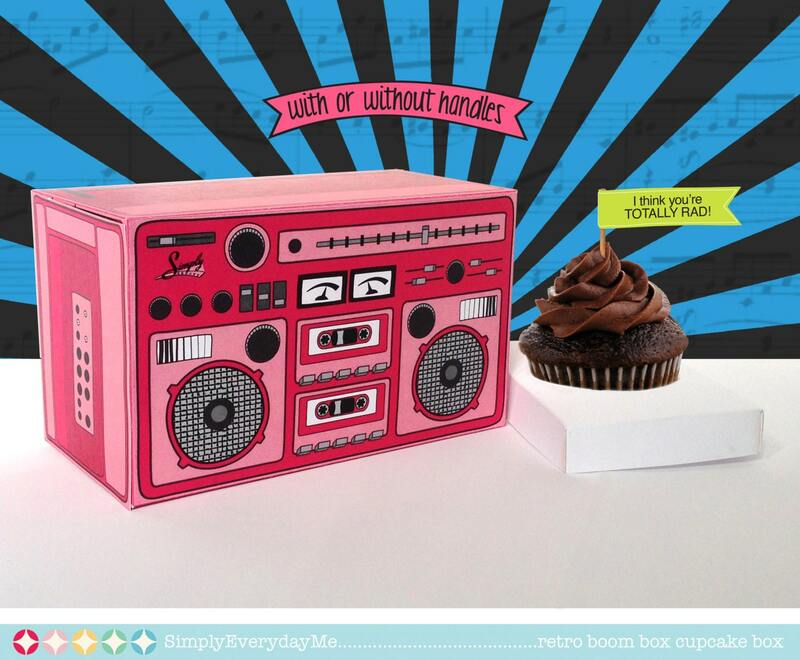 Fill your boom box with a gift, cupcakes, favor treats or use as a fun centerpiece decoration!